Must request the "Stay & Save" package. Rates start at $89 - $179 & vary depending on location or time of the year. 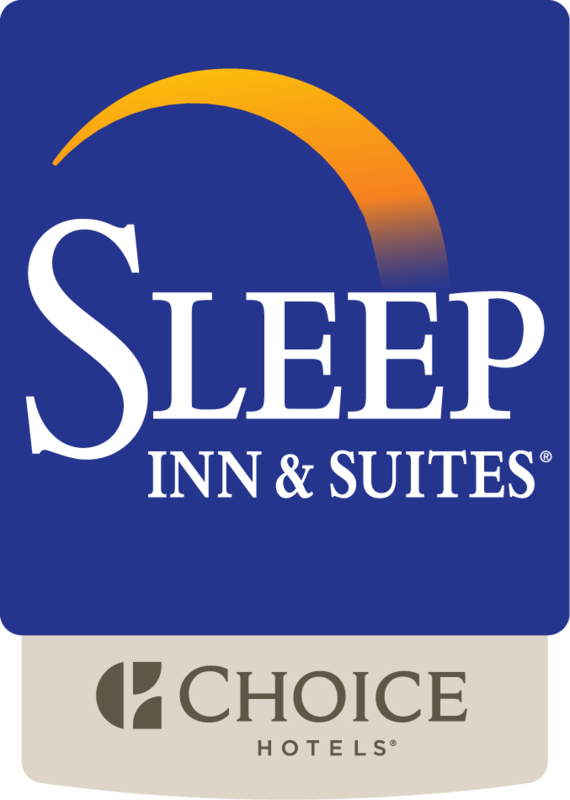 Guest will receive a $25 gas card with their stay. Call or visit our website for details.